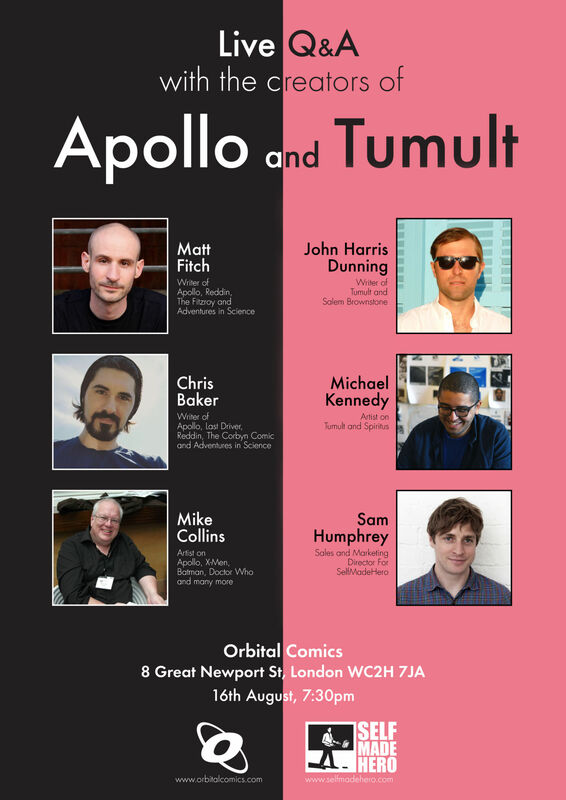 This Thursday, alongside Orbital Comics’ new gallery exhibition, the creative teams behind two new graphic novels, Apollo by Matt Fitch, Christopher Baker, and Mike Collins, and Tumult by John Harris Dunning and Michael Kennedy, both published by SelfMadeHero, will be appearing in store for a Q&A session. 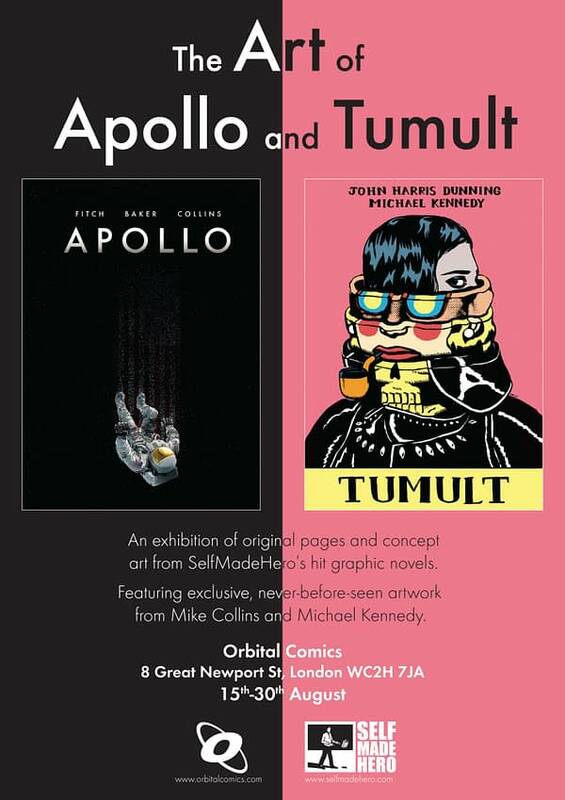 The gallery of work by Mike Collins for Apollo and by Michael Kennedy for Tumult will run from the 15th August to the end of the month. From 7:30 p.m. the six creators will discuss how graphic novels are created from beginning-to-end and will be joined by SelfMadeHero’s sales and marketing director Sam Humphrey, who’ll also be sharing rare and valuable insight from a publisher’s perspective. 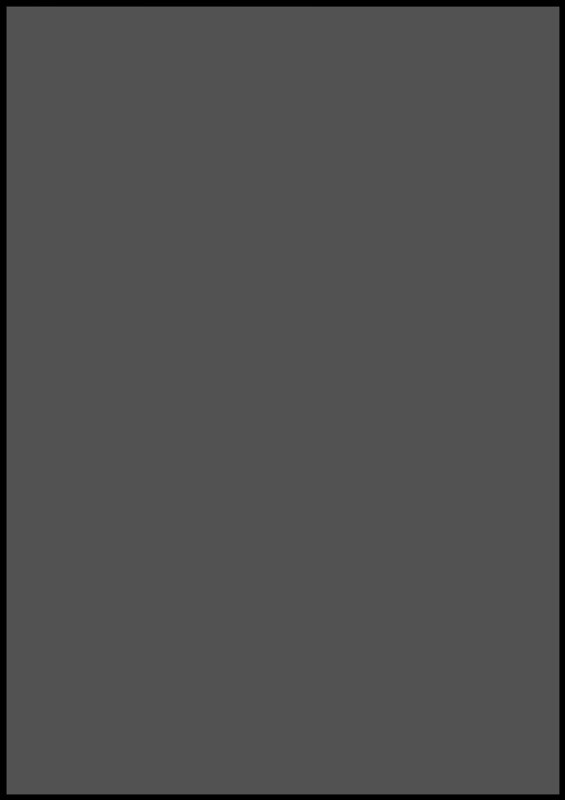 It’s a free event, with an intent to spread the craft of storytelling, the art of collaboration, and pitching your idea to a publisher.